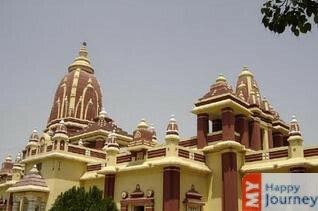 Location: Dwarakadheesh Temple, dedicated to Shri Krishna, is a prominent religions place located in the east of Dwarka, Vrindavan. 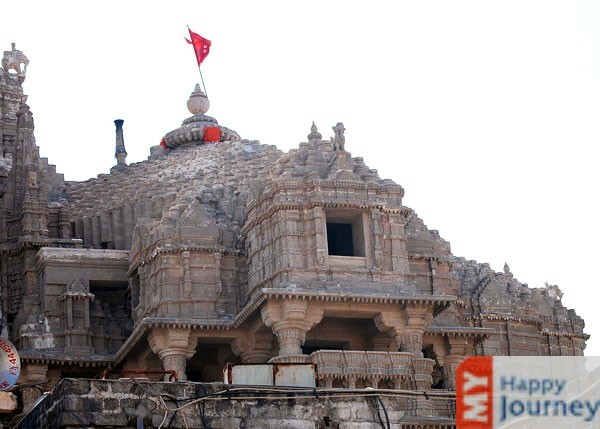 Description: Dwarakadheesh Temple is a Hindu temple which is popular all over India. 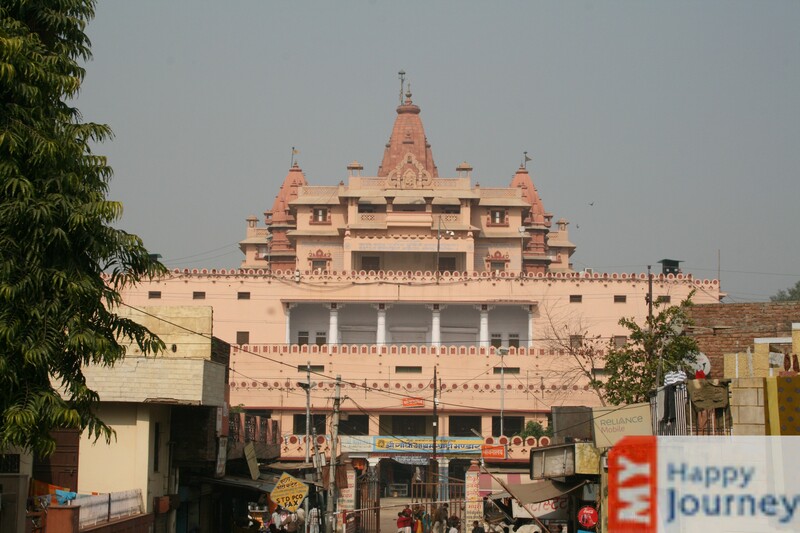 Lord Krishna or Lord Kanha is the main deity of this temple. 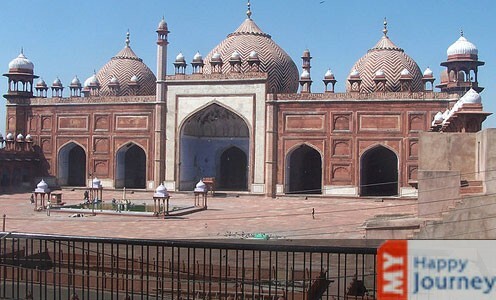 This five storied building is supported by total seventy two pillars. 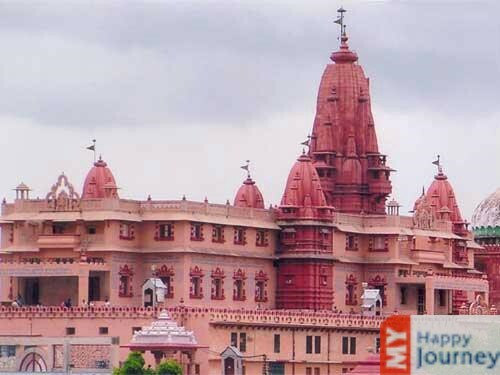 This temple is also famous by other names like Jagat Mandir or Nija Mandir. 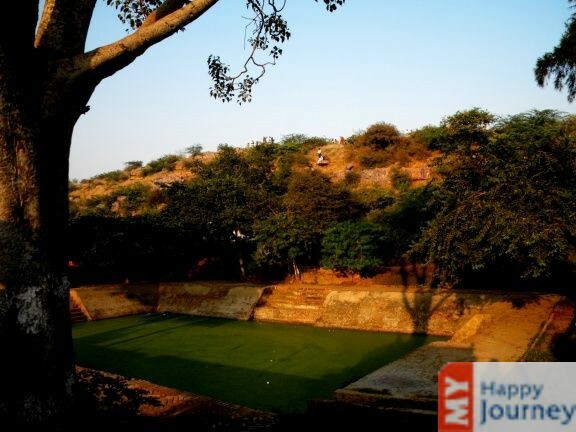 It is believed that this temple was built by Lord Krishna’s grandson Vajranabha after the Mahabharata war, according to the Hindu Sanskrit epic of ancient India. 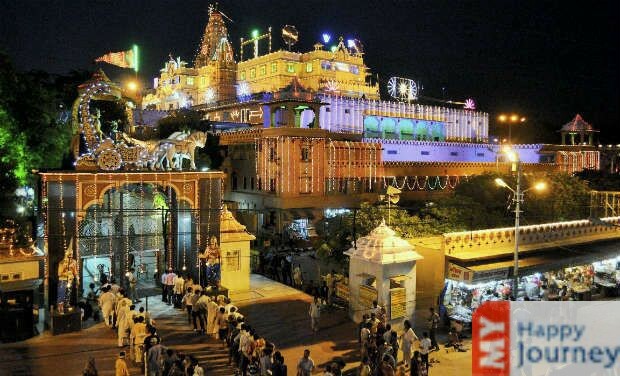 The Dwarakadheesh Temple is a Pushti Marg temple which means the ‘Path of Grace’. 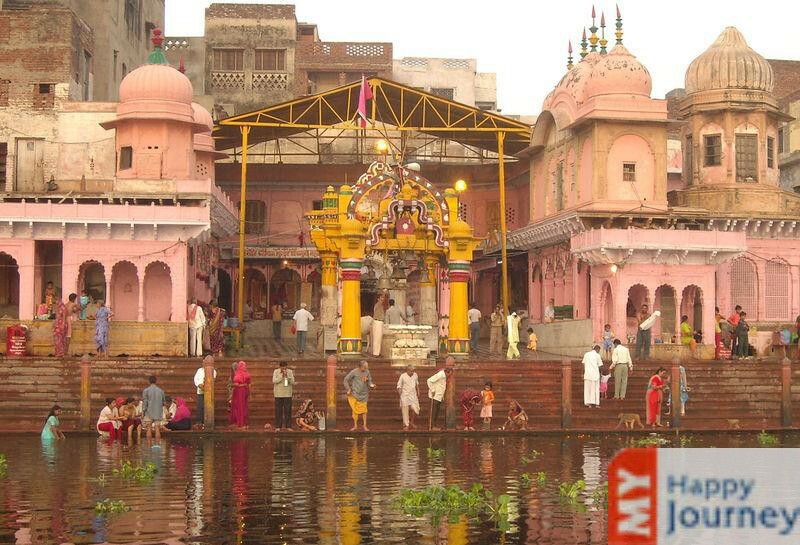 Pushti Marg is a Vaishnava section of Hinduism which was founded by Shree Vallabhacharya around 1500 AD. 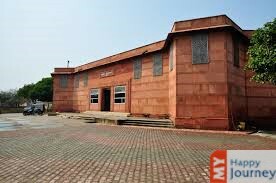 Hence, this temple follows the rituals and teachings of Shree Vallabhacharya. 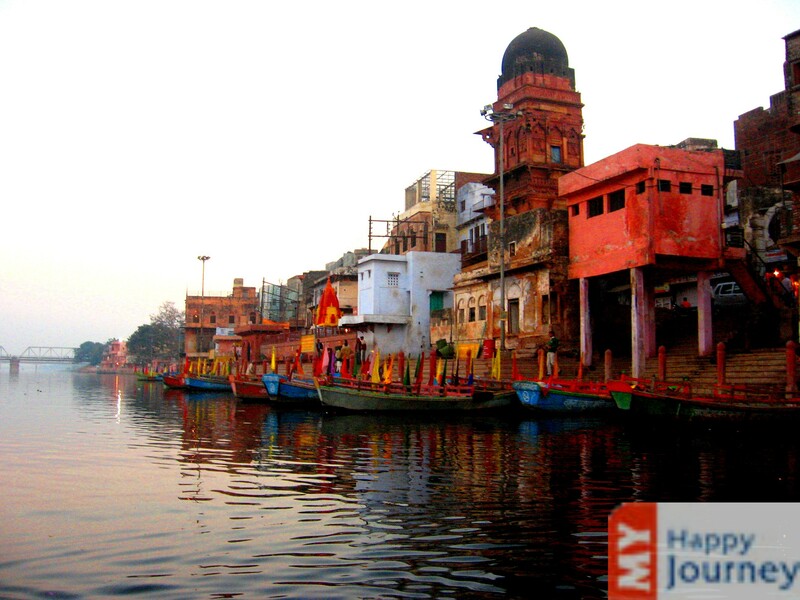 The temple is included in Char Dham, which means the four main pilgrimage places considered sacred by Hindus in India. The idol of Lord Dwarakadheesh is made from shiny black stone and it is about 2.25 ft in height. This idol has four hands carrying a mace, a Sudarshana Chakra, a conch and a lotus flower. Activities: Dwarakadheesh Temple, famous for its carved pillars reflecting the Chalukya architecture style, is a great source of ancient sculptures for tourists as well as archaeologists.